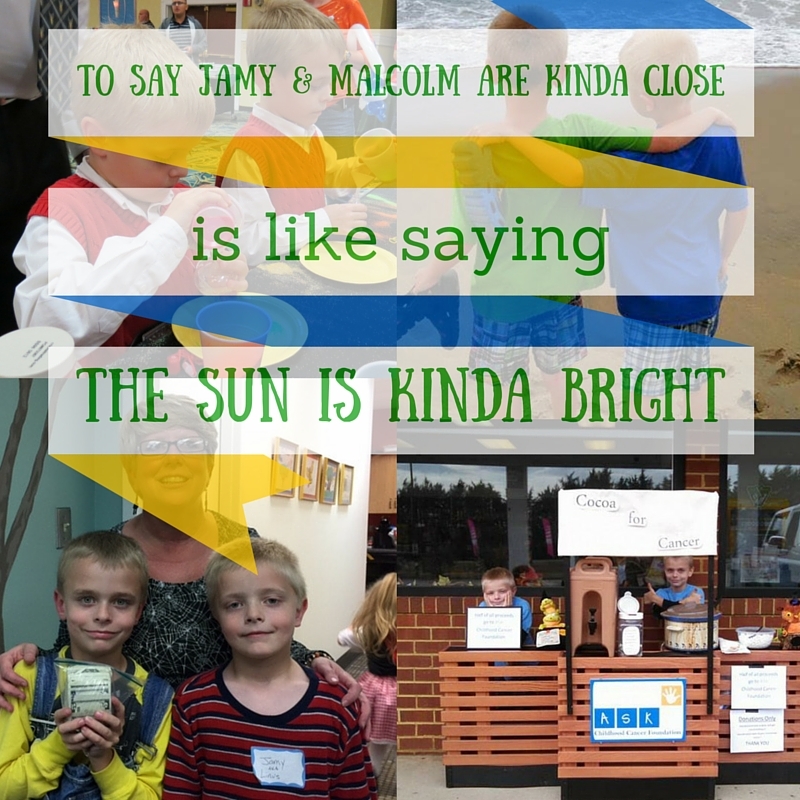 ASK kid Jamy's twin brother Malcolm wanted to have a hot chocolate stand and raise money for a charity. The boys are so close that there was no question who would get the money--the organization that helped Jamy and their family when Jamy had cancer. Because we are a small, local nonprofit ourselves, we value these kinds of grassroots efforts and were honored to accept their donation. If you'd like to host a fundraiser for ASK, please don't hesitate to contact us for supporting signage, brochures, or information. We're happy to help!